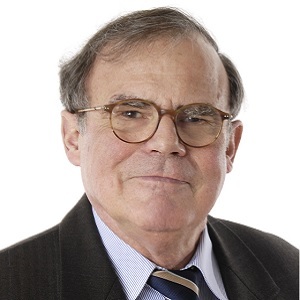 Prof. Moser is a specialist in nuclear medicine and obtained a doctorate as a physicist (Dr. rer. nat.) as well as a physician (Dr. med.). In 1998, Prof. Moser was awarded an honorary doctorate by the University of Lasi in Romania. Prof. Ernst Moser led The Department of Nuclear Medicine at the University Medical Center Freiburg from 1988 to 2007. Since his retirement he supports The Practice for Nuclear Medicine at the Schwabentor with private medical treatment.